Here in North Florida, the current local crop in season is the loquat. Two of my mother’s friends brought her basketfuls of this little-known fruit from their trees. I have heard of loquats before but have not had the opportunity to cook with them before, so I was happy to try a few things out. Loquat is a fruit indigenous to China, and also common in quite a few other Asian countries, especially Japan. It is also known as Chinese plum, Japanese plum, Japanese loquat or pipa. There are several different cultivars, depending on if it is being grown for ornamental or agricultural purposes. For example, bronze loquat and Coppertone loquat are sought after for their gorgeous leaves, while gold nugget loquat is popular for edible reasons. It can also be found growing in southern European and Middle Eastern countries. It is also very commonly found growing wild in the southern USA, and even in North Florida, where I live, and many people here wonder if loquats are edible. The fruit grows on a small tree, similar to other members of the Rosaceae family, such as apples, plums, peaches, apricots, and cherries, and ripens in the spring/early summer. 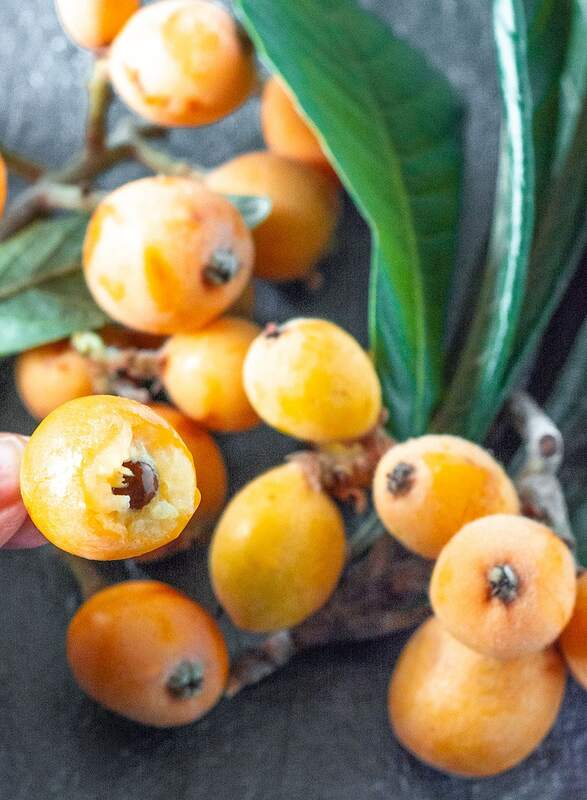 What Does a Loquat Tastes Like? The flavor is also said to be similar to peaches, apricots, or plums, with notes of citrus and mango, and the texture reminds me of apricots. Try it in Loquat Vegan Cheesecake, fruit salads or smoothies. How about a flavorful loquat tea! Loquat can be eaten fresh like other fruit, and the skin is usually eaten as well. Just be mindful that there are seeds in the middle, similar to an apricot. It can also be used like apples, peaches, etc., in pies, jams, and other culinary uses. It is also used to make loquat syrup, which is used in traditional Chinese medicine as a cough remedy and has even been commercialized and sold as honey loquat syrup, and also loquat tea. Various loquat recipes can be found all over the internet, even though it’s not very popular here. A few of my favorites will be coming soon! Can You Eat Loquat Skin? The skin is completely edible, but a lot of people prefer to peel it. It is similar to apples or peaches, where it depends on your personal preference. I suggest leaving the skin on for smoothies and other blended recipes, and removing the skin for pies and jams. After peeling, wash your hands, because the skin can stain skin and nails if left on. If you are peeling them to eat immediately, cut in half, then twist off stem, and peel off skin. It should come off very easily, then you can scoop out the seeds and membrane. If you are going to prepare jam or make a pie, you can also blanch them to make it easier. Are Loquats Good for You? Loquats contain quite a few vitamins and minerals, such as vitamins A and C, a few B-complex vitamins, iron, calcium, potassium, and copper. They also have pectin, a type of fiber that is normally found as the thickening agent that is added to jams and jellies, but is also very good for helping with digestion and elimination. They are quite low calorie, not having a substantial amount of fats or protein. 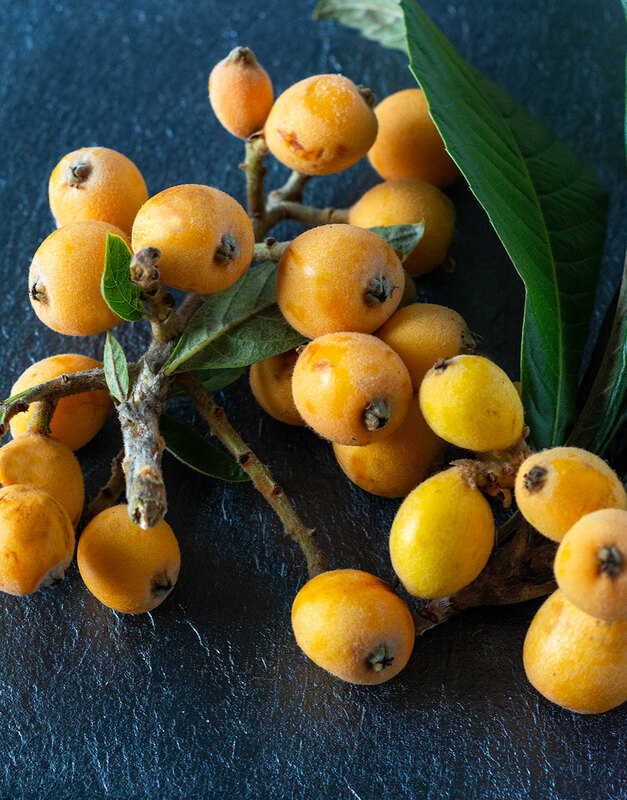 The vitamins and minerals present in loquat can be beneficial to your heart rate, blood pressure, cholesterol levels, respiratory system, and immune health. Those with iron-deficiency anemia will also benefit from adding loquats to their diet, but please continue to take any iron supplements prescribed to you. Can You Grow a Loquat Tree From a Seed? Technically a loquat tree can be grown from seed, but only for ornamental purposes, unless you’re willing to wait awhile. 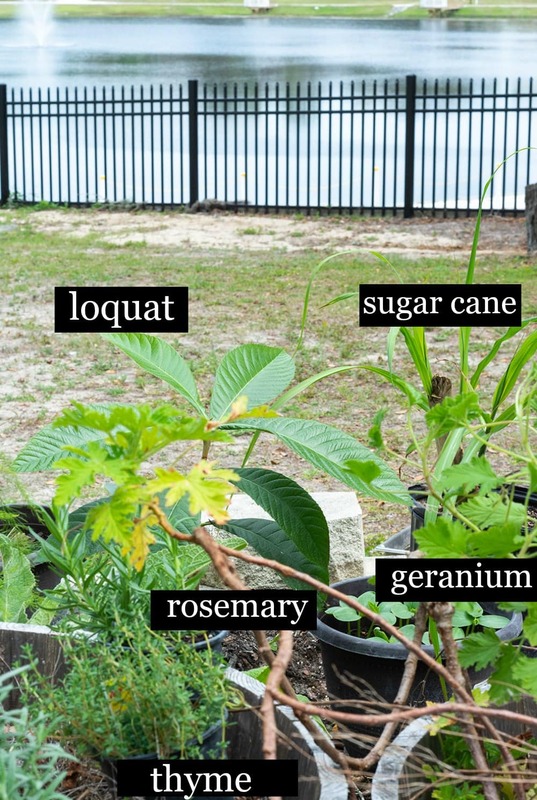 The loquat tree, and the gorgeous dark green loquat leaves, can be a beautiful addition to any landscape, so if you’d like to use your seeds and add something interesting to your yard, definitely try it. Take the seeds from your fruit, and plant in a pot immediately, since they will not germinate if dried out. Keep them moist and warm, transplant into the ground when they outgrow the pot, and wait for 6-8 years! More information here and here. How to Grow a Loquat Tree? One that will bear fruit in only a few years, that is! Firstly, it will only be successful if you live somewhere that doesn’t really go below freezing temperature. Purchase a grafted seedling, multiple if you do not have a self-fertilizing variety. Plant the seedling somewhere it can get a lot of sun, and water twice a week at first. After this point, honestly, it can be successful on its own, seeing as it grows wild. For more detailed instructions on how to ensure a healthy tree, please check here and here. Despite the similarity in name, they are of no relation. Kumquats are a member of the citrus family, and their only resemblance is in size and color, with loquats usually being slightly bigger. 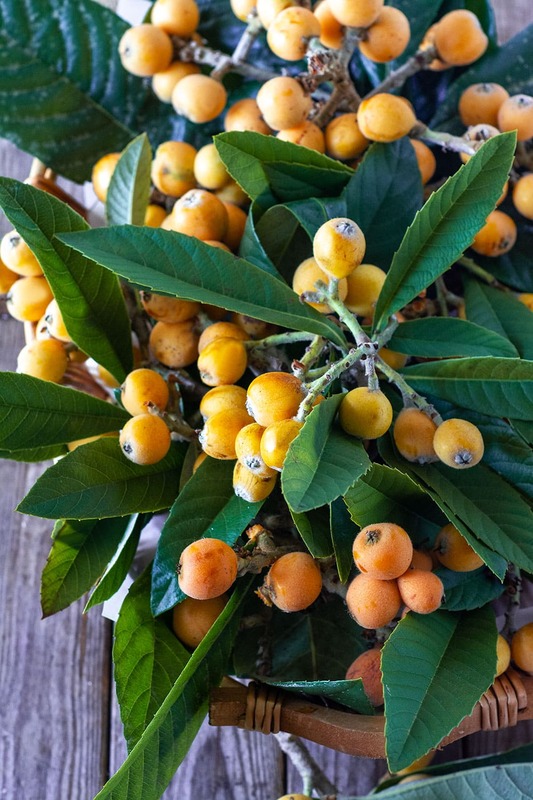 The similarity in name is because “loquat” was derived from “black orange” in Chinese, when unripe loquats were mistaken for kumquats (which means “golden orange”). 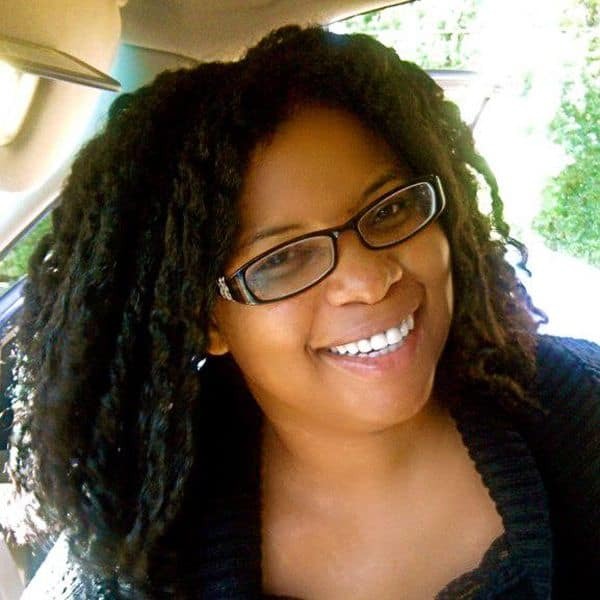 Hi there, I’m Dev, a Jersey girl now residing in Florida, and a first generation Jamaican immigrant. As a passionate foodie adventurist, I love to create comfort dishes using exotic ingredients from all over the world. Would you happen to know if there is somewhere close to the Tallahassee or Miami airports I can get some? I have a couple layovers there soon… otherwise its $48.00 a lb to have them shipped to me!